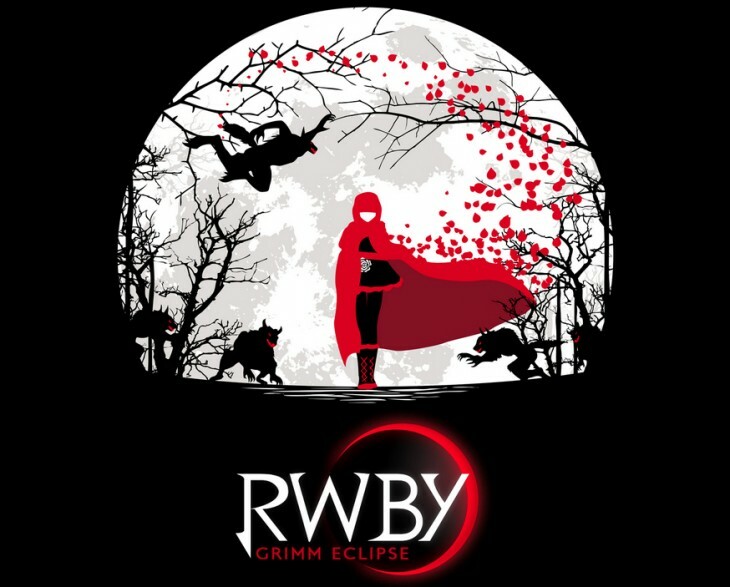 RWBY Grimm Eclipse is developed and published under the banner of Rooster Teeth Games. 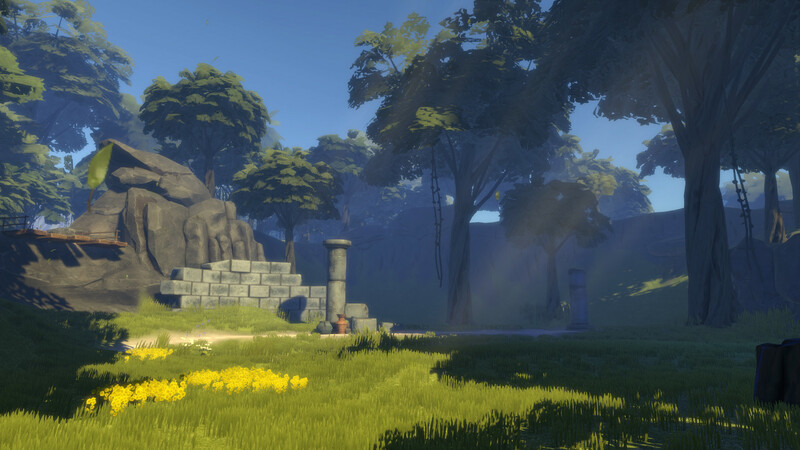 This game was released on 5 th July, 2016 . You can also download Gang Beasts . In this intense combat action you will be battling Grimm across some familiar locations of Remnant which includes areas which have never been seen before. 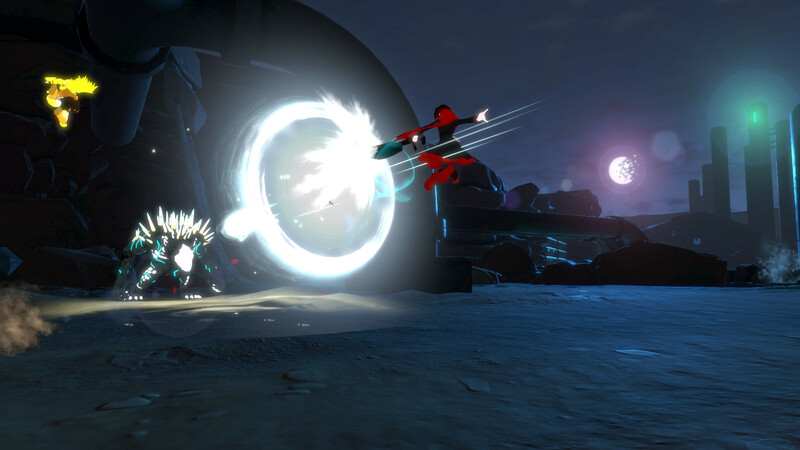 You will be playing as Weiss, Ruby Yang and Blake and explore new locations and storylines. You will also explore new villain and Grimm types. The gameplay has been inspired from the famous game Dynasty Warriors which is quick paced hack and slash. 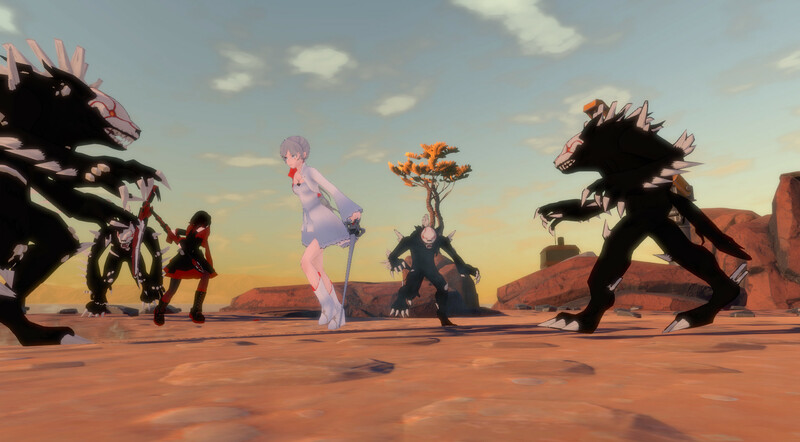 RWBY Grimm Eclipse PC Game features full voiceover from the cast of the show as well as it includes new voices. The enemy design is also spot on and the weapons shown in the game are same as the ones shown in the show. The graphics of the game are awesome and you will surely love this fast paced hack and slash game. You can also download Lumo PC Game . This entry was posted by OceanOfGames on February 9, 2017 at 7:13 pm, and is filed under Action, Adventure. Follow any responses to this post through RSS 2.0. You can leave a response or trackback from your own site.